Prime Minister Tuilaepa Sa’ilele Malielegaoi yesterday signed the Host Agreement for Samoa to host the 2019 Pacific Games. Tuilaepa signed the agreement yesterday with the Pacific Games Council (P.G.C) President, Vidhya Lakhan, and the President of S.A.S.N.O.C, Fepulea’i Patrick Fepulea’i. “It is an honour to be back in Apia to formalise the Games Host Agreement with the Prime Minister and S.A.S.N.O.C President,” Mr. Lakhan said. 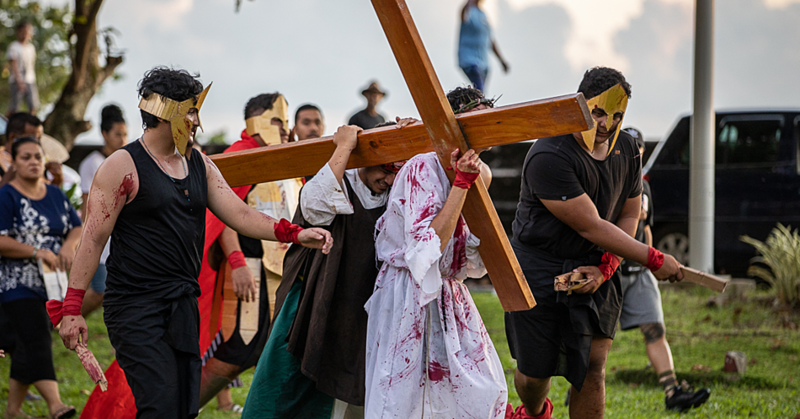 “The P.G.C is very grateful that Samoa put itself forward to organise the 2019 Pacific Games at such short notice and that S.A.S.N.O.C has the full support of the Prime Minister and his Government. In signing the agreement yesterday, Tuilaepa’s blunt humour shone through once more. “As you have witnessed the contract signing for Samoa to host 2019 South Pacific Games, and I can only say we will have the most successful games so far because I said so,” he said with a smile. 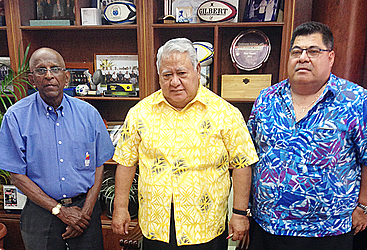 Tuilaepa assured that Samoa would be ready to host the Games. 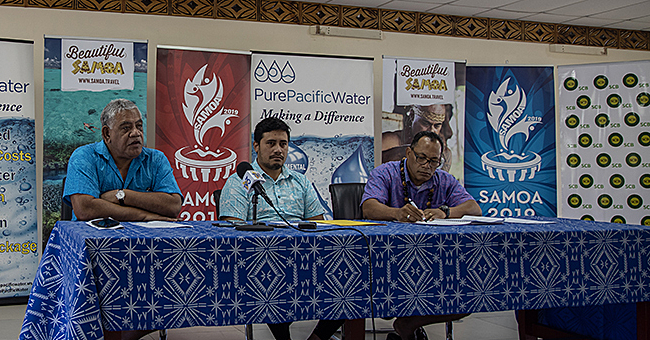 The final decision for Samoa to host the Games in 2019 followed an evaluation conducted in August by P.G.C President Lakhan and Andrew Minogue, C.E.O of Pacific Games Council. “The most important thing with the Samoan bid was the fact the Samoan Prime Minister and his Cabinet fully supported the Games financially,” said Mr. Minogue. “Some other bids will have elections coming up and different government legislative, but here is a very clean support and there will be no elections until after 2019. “The Samoan Prime Minister’s words and his commitment we considered that as strong, going all the way through the Games. In addition, Samoa has the facilities that hosted the South Pacific Games in 2007 and the recent Commonwealth Youth Games 2015. “All I can say it was a strong bid from Samoa”. “We met today with the S.A.S.N.O.C Executives and told them from our side the next step for the next two three months is to start putting the Committee structure together, get a C.E.O appointed under the agreement, and funding should start coming in at the beginning of January. 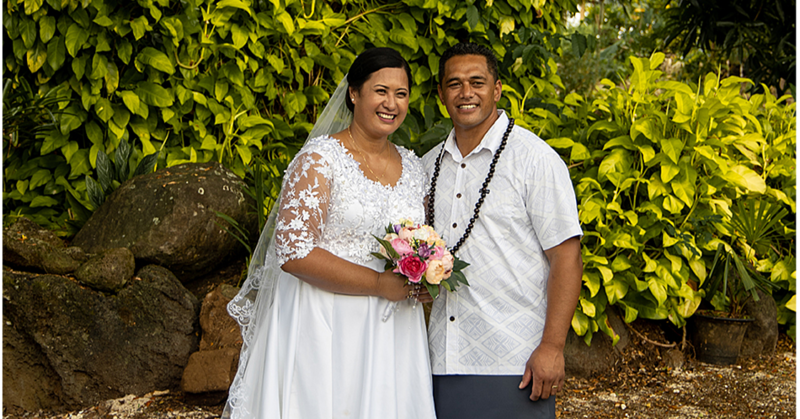 “We want to start the appointments and get the structure ready before the New Year, so straight after Pacific Mini Games in Vanuatu this year we start getting all things on board for the South Pacific Games 2019.